New Delhi, Nov 30 (PTI) The CBI Friday accused the Andhra Pradesh government of leaking secret information to trap some corrupt officials, saying this resulted in nabbing of just one person, while the others escaped. Enraged by its planned operation to trap the corrupt central government officers getting ruined by state anti-corruption bureau (ACB) half-baked action, the CBI said it had asked the Andhra home department to treat the information with utmost secrecy. The turf war between the central agency and the state government became public when the ACB claimed the arrest of a central excise officer when he was allegedly taking a bribe in Machilipatnam district on Friday. "The CBI had sought the consent of the state government to conduct a trap operation against some central government employees and others suspected of indulging in corrupt practices," CBI Spokesperson Abhishek Dayal said. He said the state home department was asked to treat this information with utmost secrecy. Instead, the department shared this information with its ACB, Dayal said. "The operation by the Andhra Pradesh anti-corruption bureau resulted in the arrest of only one suspect whereas several others under the scanner managed to escape possible arrest," a CBI official said. This comes days after the state government issued an order withdrawing the "general consent" accorded to the CBI under the Delhi Special Police Establishment (DSPE) Act. This effectively banned the Central Bureau of Investigation (CBI) from exercising its authority in the state. Central Excise official M K Ramaneswar was caught red-handed while allegedly accepting a bribe of Rs 30,000 for doing an official favour to a businessman in a Goods and Services Tax related matter, the state ACB said in a press release Friday. Dayal said the CBI had received the information that Ramaneswar was seeking a bribe from a businessman. "Immediately, on receipt of the written complaint, (Superintendent of Police) SP, CBI, Visakhapatnam, wrote a 'top secret' letter addressed to the principal secretary (Home), government of Andhra Pradesh on November 28, and sent the letter by hand to the principal secretary through a Deputy SP rank officer of the CBI," Dayal said. He said the letter was delivered to the principal secretary in the afternoon. In the letter, it was requested to issue specific consent to the CBI to lay a trap in this particular complaint, the official said. "It was also requested to keep the information strictly confidential and not to share the information with any other party," he said. Dayal said SP, CBI, Visakhapatnam, had also personally called on the principal secretary, home department, at her office in Velagapudy on November 29 morning. The SP had requested for early action in issuing the specific consent under Section 6 of the DSPE Act to enable the CBI to register the case and lay the trap as the state government has withdrawn the general consent, he said. This was also followed up by another letter to the principal secretary with a copy to the chief secretary from the CBI's head of zone on Saturday, requesting for immediate issue of specific consent, Dayal said. 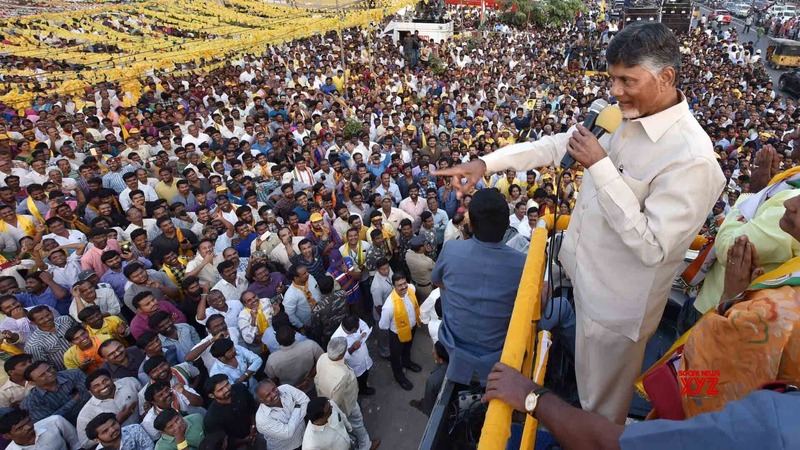 "However the Andhra Pradesh government did not issue the specific consent as requested by the CBI, instead the details were shared by the home department with the state ACB and the state ACB laid a trap on November 30 in the evening against the central government public servant by using the contents of the above request letter," he said. CBI deeply regrets such noncooperation by the state home department in this matter, he said. "This will only make the fight against corruption more difficult for the anti corruption agencies and the mutual trust between the agencies will be vitiated. Corruption can be eradicated only through mutual cooperation, and trust," Dayal said.